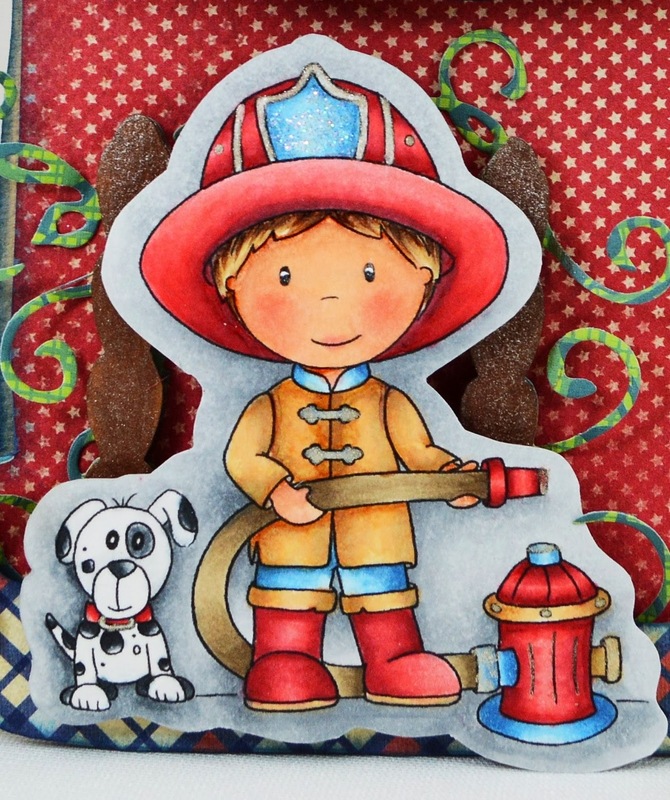 Paper Nest Dolls: Fire Fighters are Hero's too! 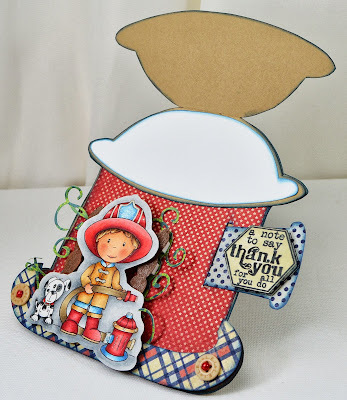 Don't miss your chance to win really terrific prizes over at The Paper Nest Dolls Blog until Friday on the Winter HOP, you still have a day or two to visit some fabulous inspiration from the terrific line up of talented artists! 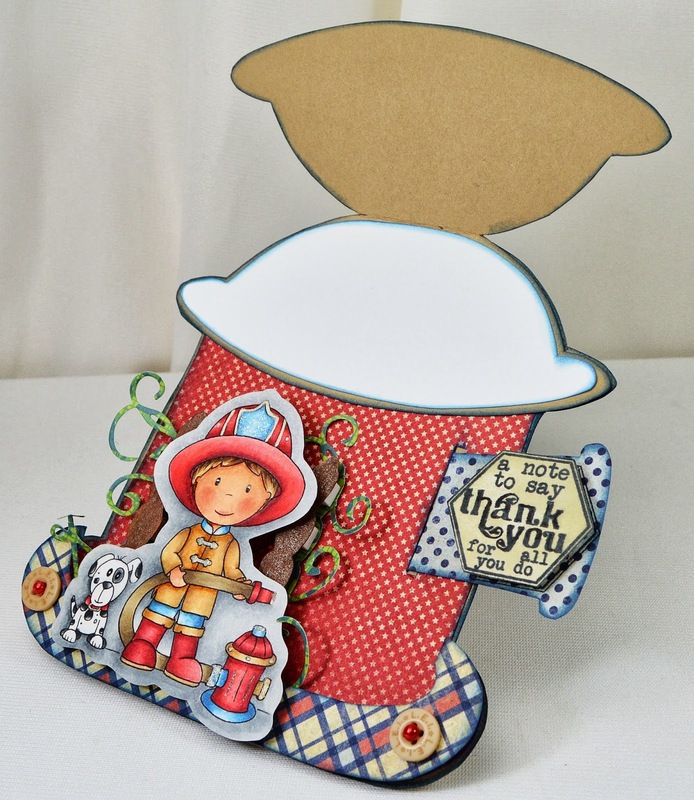 For more info on the card, stop by for a visit at HandmadebyTLC. I'll share all the rest of the deets there with you! WOW!! - It`s stunning!!! I love it Tammy! 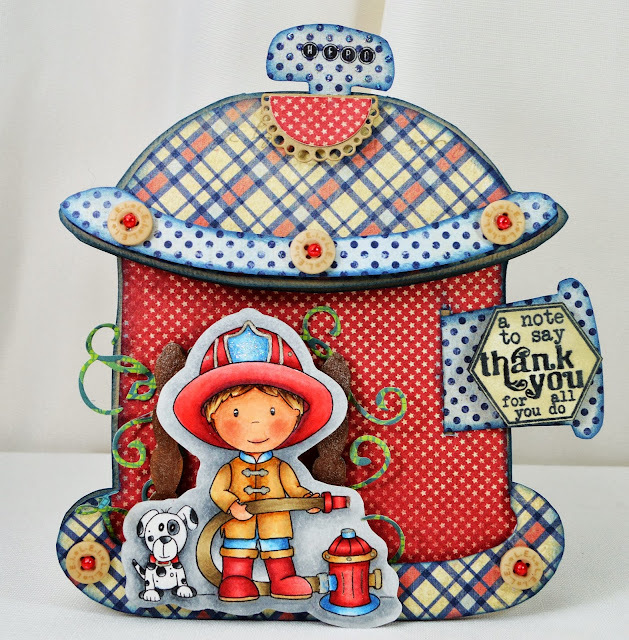 Fabulous Tammy, love all of it!! !